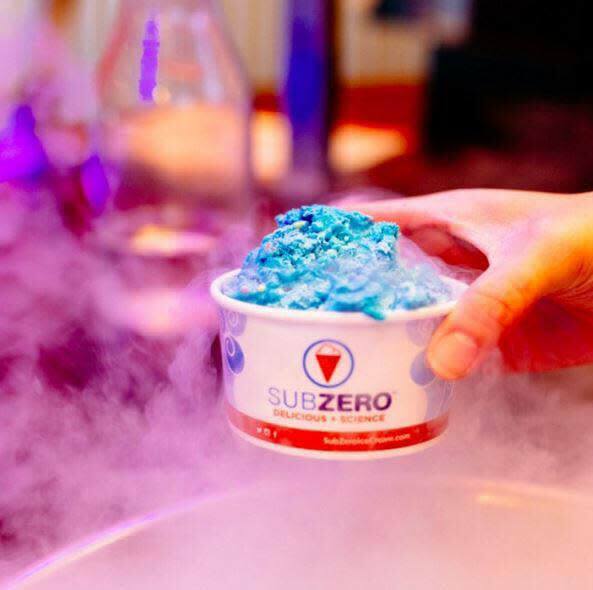 Some say Sub Zero is the creamiest ice cream shop in town. 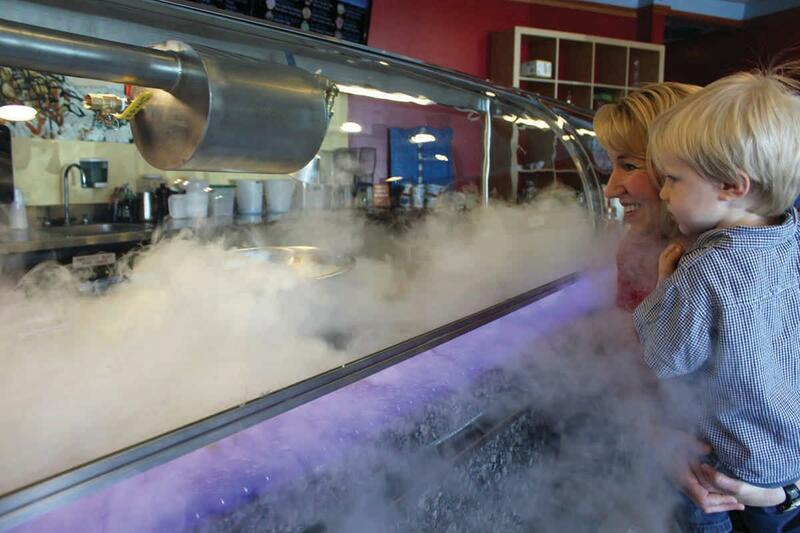 Stop at this delicious spot and witness a flash freezing process create your own special treat. 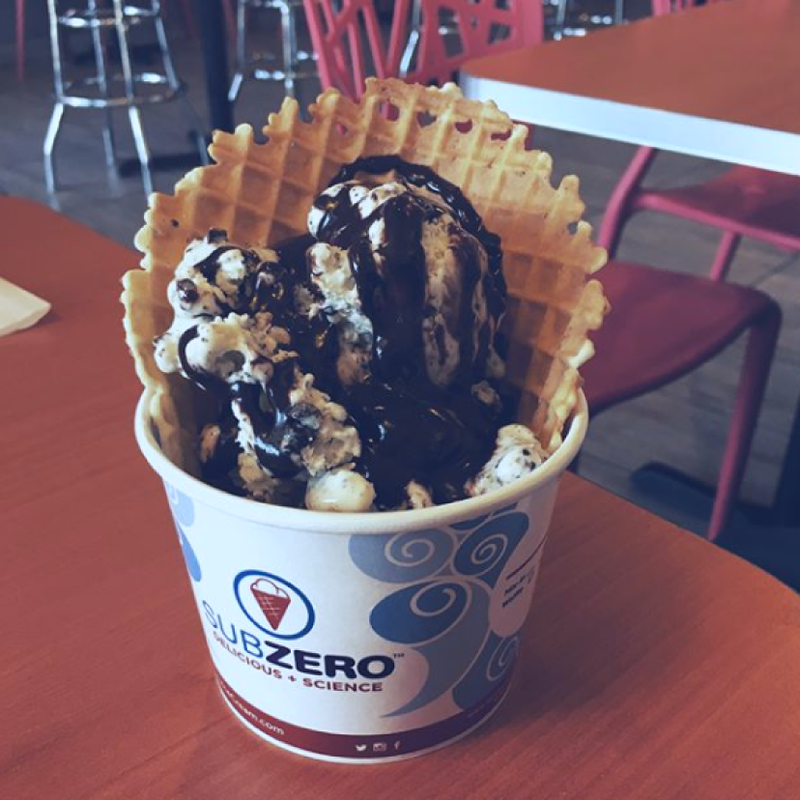 Choose from tons of flavors and toppings and leave with a very satisfied sweet tooth!